Several great minds have influenced me as a person and an intellectual. 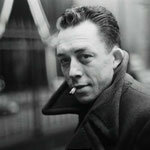 I got into literature when I read Albert Camus's The Plague. 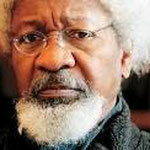 It was also the time I read Wole Soyinka's The Man Died. But then I saw myself as a poet. The Pole, Ceslaw Milosz gave form to my poetic instincts. 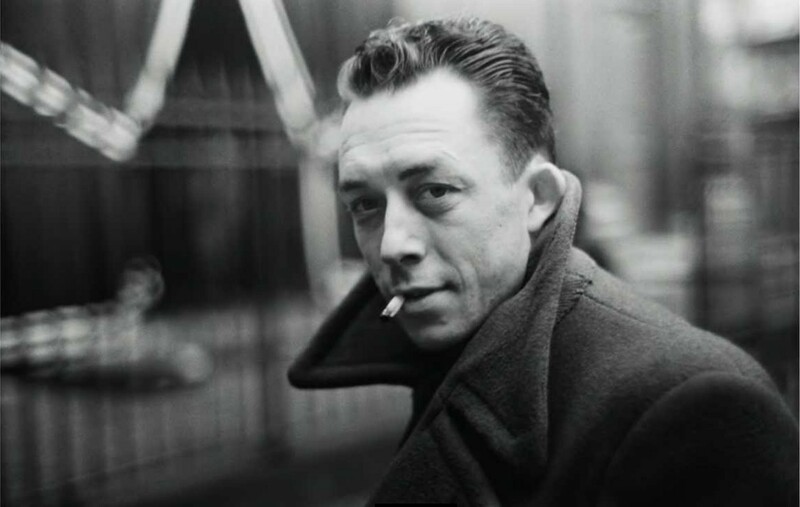 Did I abandon philosophy? No way. 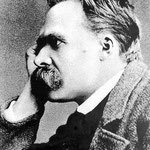 I read Nietzsche's Thus Spoke Zarathustra. 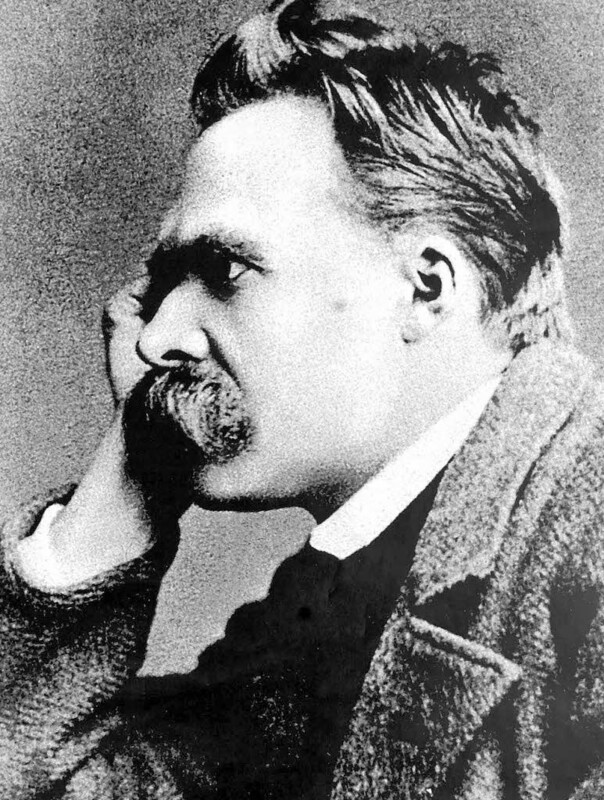 Nietzsche successfully wedded my philosophic and poetic instincts into a loving partnership. 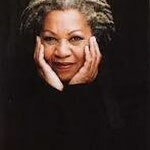 And then Toni Morrison! What can I say? This woman who lets language sing and dance; this woman who got me interested in my past. What is a great civilization without memory? Then, after God had rested, he took time to create J. S, Bach. And he said to me: Hei, Chi, enjoy. Enough said. What then do I do as a scholar and teacher of literature? I have always wanted to understand why we tell stories. I know for sure that stories create and recreate human destinies. Can I safely say that everything is story and story is everything? Anyway, no story is innocent. Like Zarathustra, I place question marks on every story. I do not rest until it is totally stripped naked, disintegrated and put back again into something that resembles the original, or perhaps totally different. I have philosophy dialogue with literature in order to help me provide passing answers to the eternal questions of life.